With Industry 4.0, things such as obtuse devices, engineering one-time buys, and commercially marketed systems are all inter-connected. This allows the data generated throughout the physical process to be captured and combined with supply chain and other business information for sophisticated analytics evaluation. Based on the results of the analysis, an advanced process control and a prescriptive statistical approach is applied, creating a feedback loop for tuning the current process in play. Enabling technologies include the Internet of Things, cloud computing and cognitive computing. The cyber security challenges of Industry 4.0 are daunting. Let’s start by reviewing an application that has been around for a long time – hosted SCADA / SCADA as a Service. This application is used to monitor, and in some cases, control, oil and gas operations in remote locations. Addressing the cyber security, data integrity and confidentiality requirements of resource owners using shared SCADA solutions is vital – and exactly what the Nozomi Networks solution delivers for Industry 4.0 applications. Remote infrastructure is often monitored, and in some cases, controlled by third party providers. As these SCADA as a Service applications push data to the cloud, cyber security is critical. In the example above, rather than owning and deploying SCADA equipment in the field, commodity owners contract third parties who deploy equipment, establish communication links, and provide access to data. Think of pipelines, pumping/compressor stations, remote gas production wells and so on in difficult-to-access geographic locations. Data from the equipment is transmitted to field-based PLCs, which are typically ruggedized and built for the outdoors. 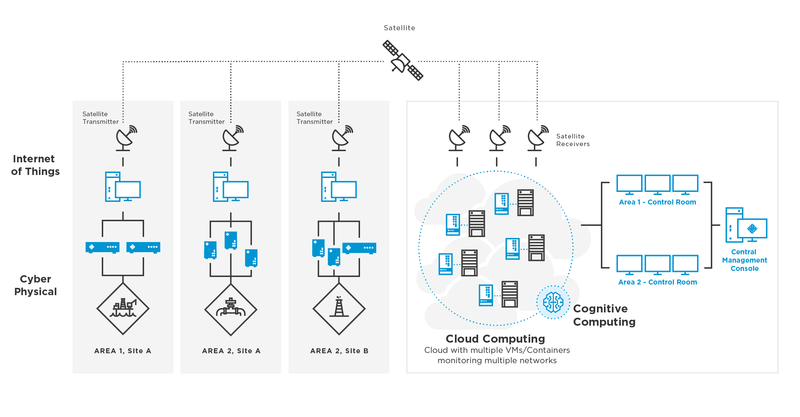 The PLCs communicate with gateways that transfer the data, via satellite, 3G cellular communication, and/or line-of-sight radios, to a gateway for a shared data center/server farm. More and more these server farms are provided by Amazon Web Services (AWS), Microsoft Azure or the Google Cloud Platform. Once transmitted to the server farm, the data is evaluated by cloud-based analytics programs that utilize not just process data, but other business information that can be ultimately applied to statistical models. Depending on the results of the analysis, the SCADA application feeds updated control logic to the PLC in the field. A simplified deployment architecture is shown further down this page. 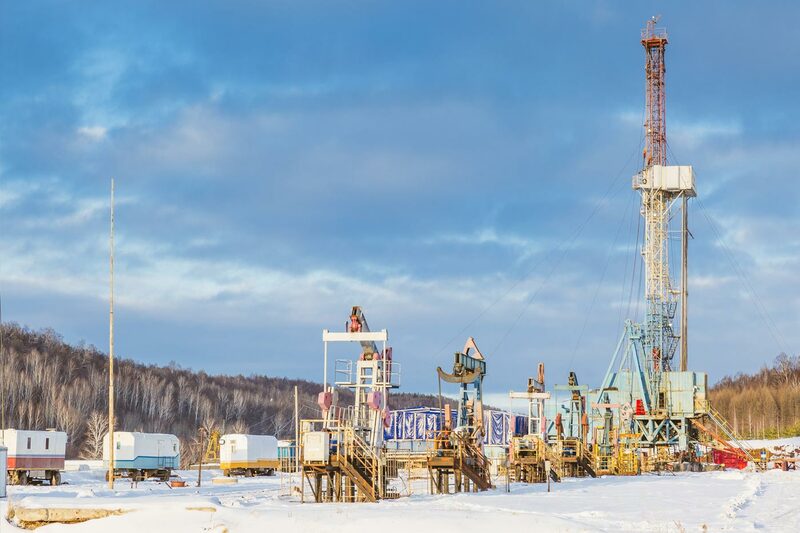 While offering oil and gas companies benefits like cost savings and the outsourcing of scarce SCADA expertise, they may still be concerned over the security and completeness of their data. How do they know that it hasn’t been infiltrated by unauthorized parties? This sample deployment architecture shows data being collected and monitored by SCADAguardian at remote locations. At the cloud level, the Nozomi Networks solution compares the data for parity and monitors it for cyber security and other risks. Issue – The extraction data gathered at the gateway level should equal the data being analyzed at the cloud level. If not, then data seepage may have occurred, indicating a security or inadvertent data transfer/integrity problem. Solution – Nozomi Networks SCADAguardian appliances installed at SPAN or mirror ports at the gateway and cloud levels monitors process variables such as temperature, pressure, flow rates, component compositions, valves open and closed etc. Then, using our CMC to monitor both appliances, comparison reports that highlight any differences can be generated. Forensic tools included in both of our cyber security solutions help drive root cause analysis and facilitate remediation. Issue – Shared infrastructure can be vulnerable to improper data access by third parties, and perhaps other users of the same infrastructure backbone. Security monitoring needs to ensure that intrusions and unauthorized behavior are not occurring. Solution – SCADAguardian detects data breaches in real-time and generates alerts, allowing for immediate action to contain threats. Alternatively, the product can be integrated with firewalls to immediately block improper access. Issue – Just like any industrial control system, third party SCADA systems need to be monitored for risks to reliability such as firmware changes, misconfigurations, open ports, communication failures, equipment malfunctions and more. Solution – SCADAguardian, when installed at the gateway level, determines baseline behavior for the SCADA system and identifies risks that threaten reliability. Operations staff of the SCADA service provider should proactively address these risks, improving uptime and defense in depth. We’ve seen migration of desktop applications to the cloud, and SCADA applications are moving there too. The costs savings and ease-of-deployment of this type of infrastructure are too compelling to ignore. Combined with web-based SCADA applications, this approach also helps address the talent gap for process control engineers and ICS cyber security specialists. Whether you are a resource owner or a digital oilfield service provider, I urge you not to overlook the cyber security risks of cloud-based SCADA and Industry 4.0 applications. 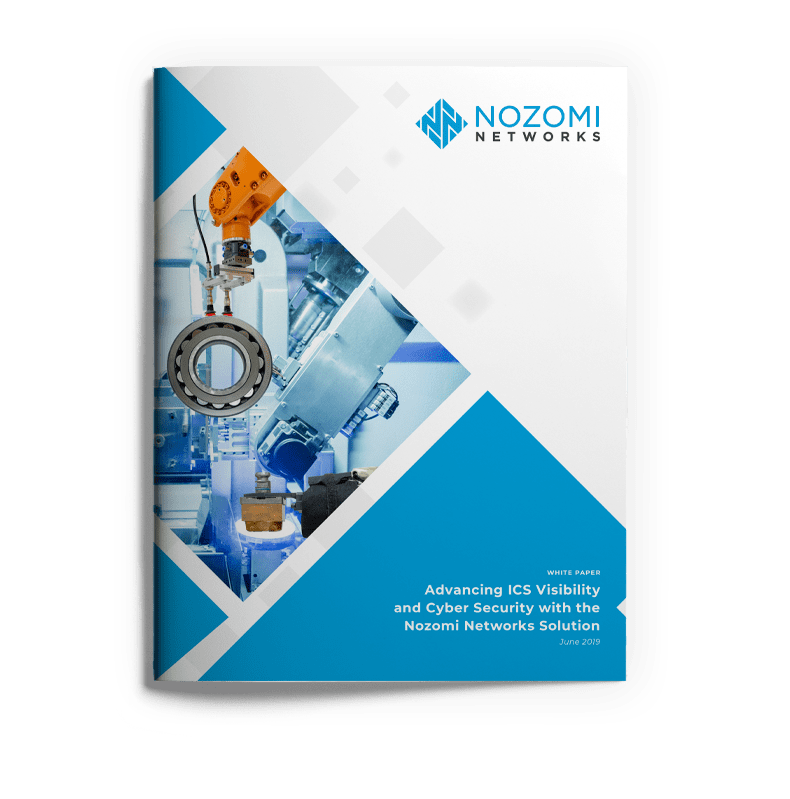 Deploying the Nozomi Networks solution will really help you identify data integrity and confidentiality threats, as well as risks to reliability. To find out more, download the white paper available below. Paul Smith is an industrial control systems and cyber security subject matter expert. During his 15+ year career as a consultant and owner of professional services firms, he pioneered the use of new technology in the energy, utility, and critical infrastructure sectors, and helped develop cyber security strategies for some of the world’s largest government contractors, industrial organizations, and municipalities. 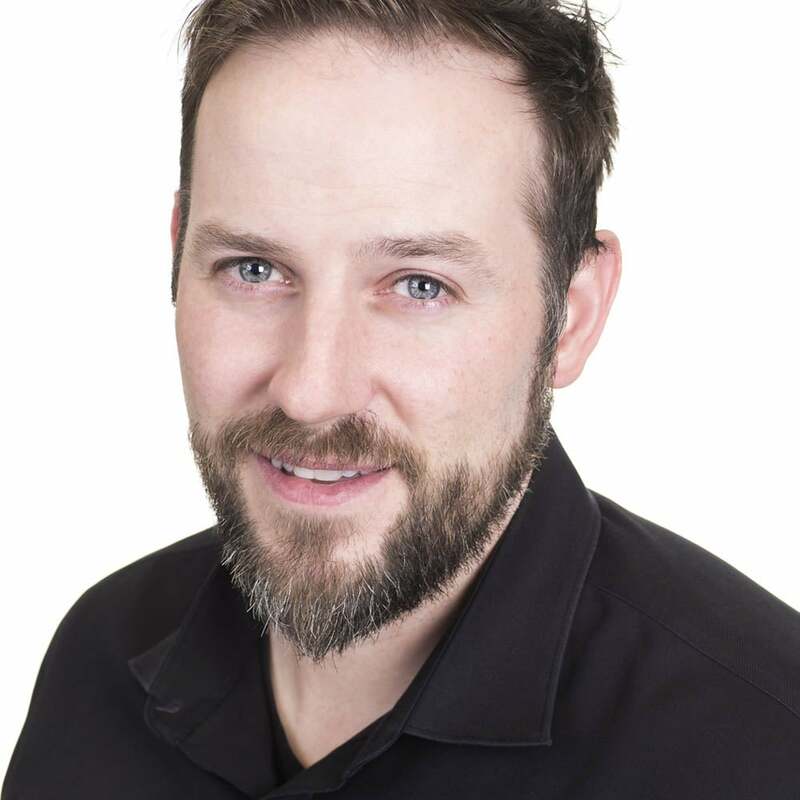 In his role as Director, Product Research and Strategy with Nozomi Networks, Paul engineers innovative solutions for our customers complex operational visibility and cyber security challenges.